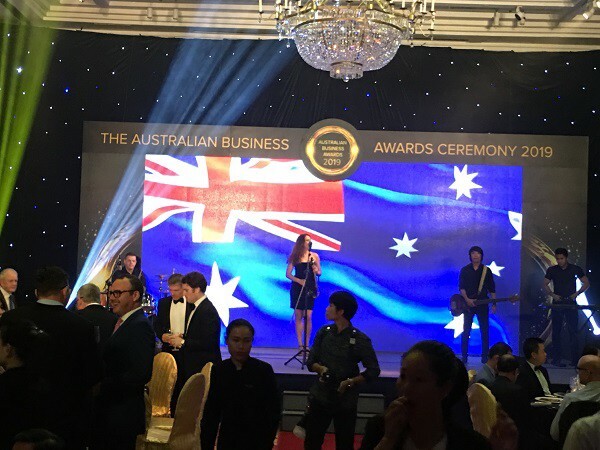 The Australian Chamber of Commerce in Vietnam (AusCham) is an independent, not for profit, membership-based NGO (non-government organisation) whose role is to represent and promote the interests of Australian businesses operating in Vietnam. 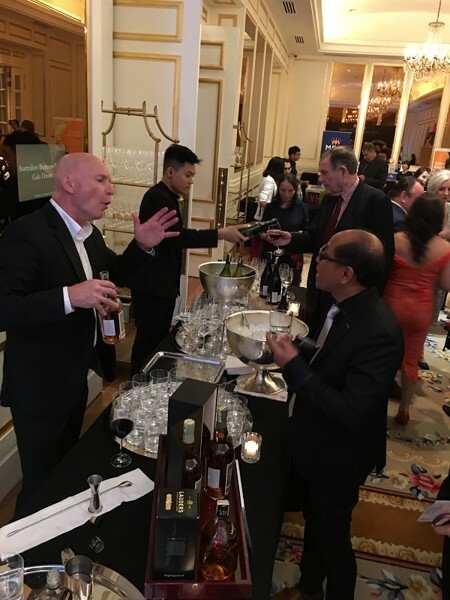 We at Rada Vietnam are proud to be a member of AusCham Vietnam. 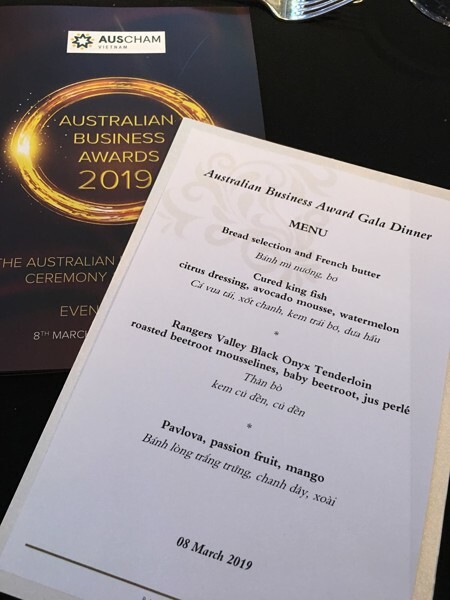 The Australian Business Awards Ceremony organized by AusCham for 2019. 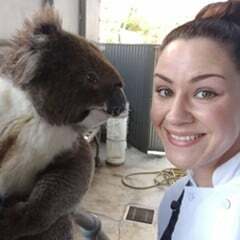 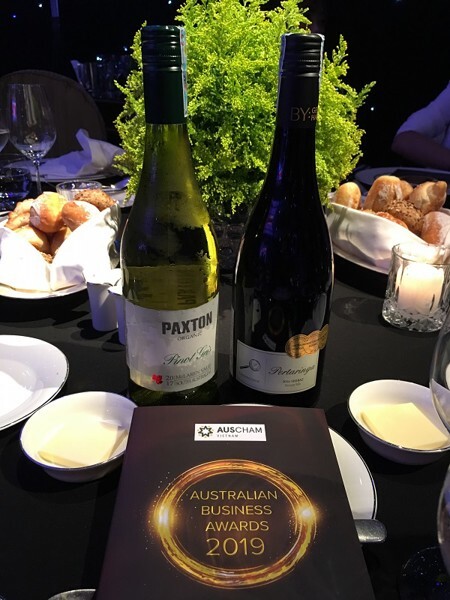 One of AusCham’s largest events of this year would be the Australian Business Awards (ABAs). 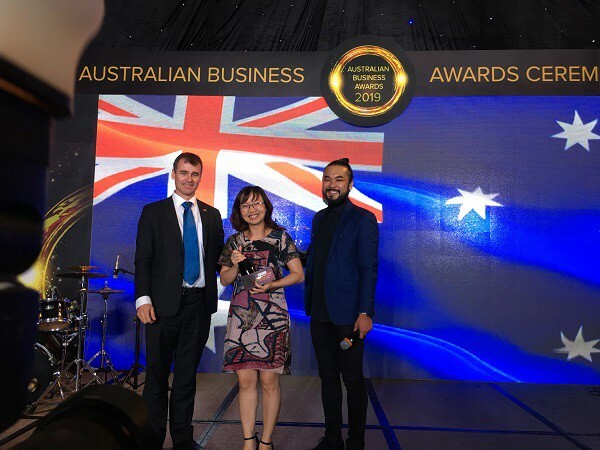 2019 is the second consecutive year that AusCham Vietnam has held the ABAs since resuming the awards, to recognise Australian connected businesses operating in Vietnam at the highest level. 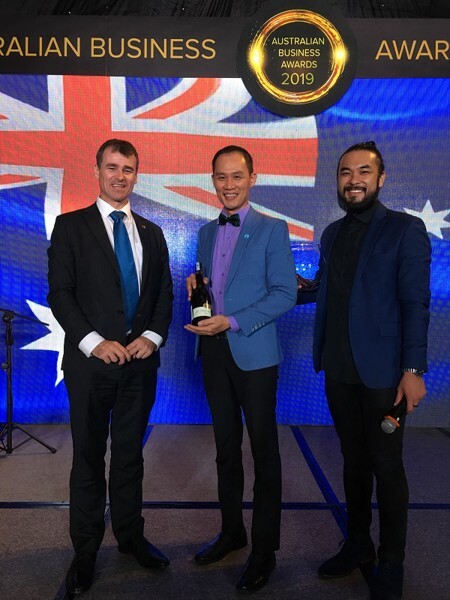 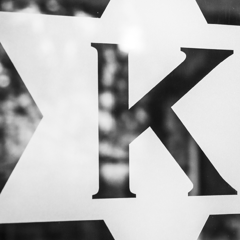 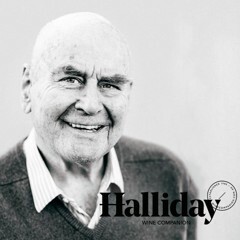 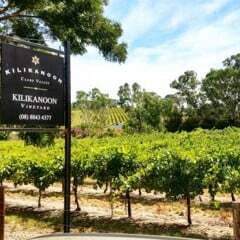 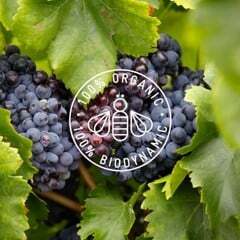 From the significant number of nominations received, the short-listed finalists were selected because they best met the criteria set out for each of the award categories – categories of Innovation, Corporate Social Responsibility, Best Consumer Brand, Best Emerging Business and Best Excellence Award. 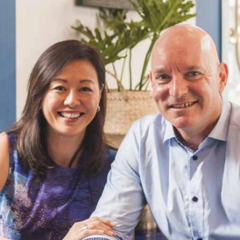 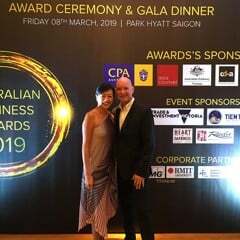 Jacqueline Lam - Wife Extraordinaire & Andy Wall - Managing Director of RADA Vietnam Co., Ltd. 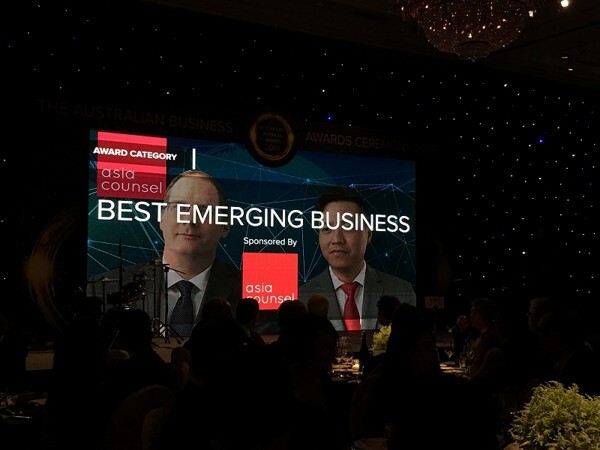 The announcement of the "Best Emerging Business" Award. 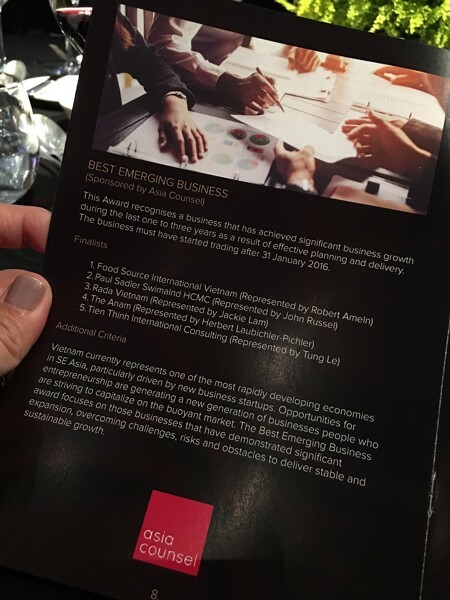 This year, we were honoured to not only be nominated, but shortlisted as a finalist in the award category for Best Emerging Business. 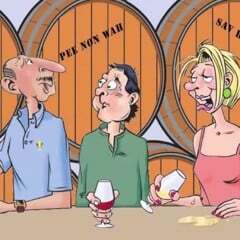 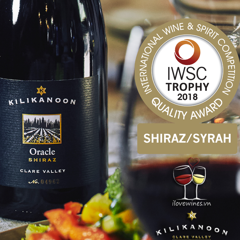 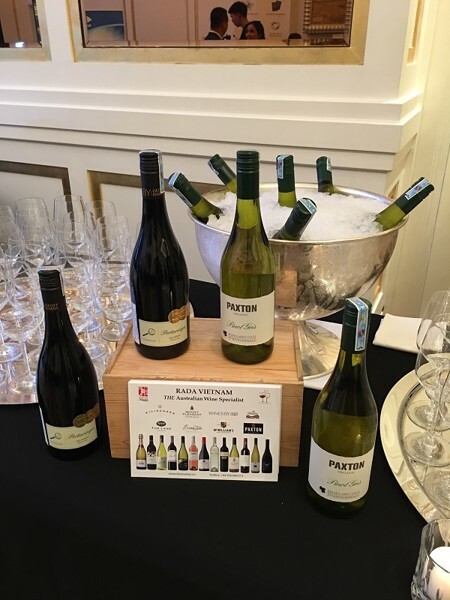 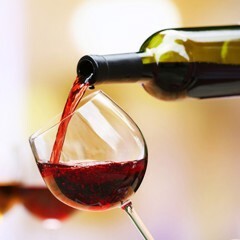 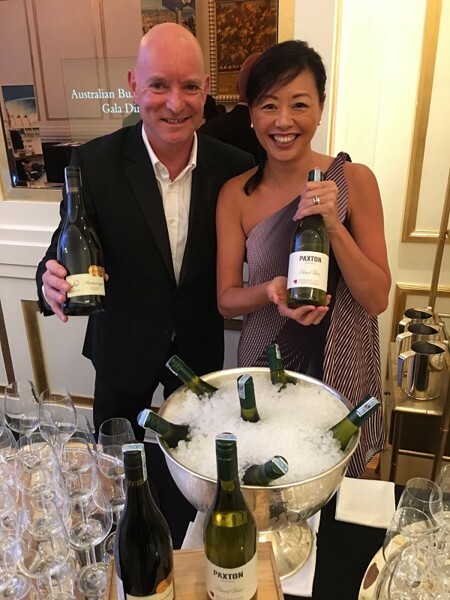 At the presentation ceremony and gala dinner on March 8, 2019 (incidentally also International Women’s Day) held at Park Hyatt Saigon, Rada provided two wines from our portfolio for all guests – Paxton Wines’ Pinot Gris and Pertaringa by Geoff Hardy’s Undercover Shiraz – this was consumed throughout the entire event. 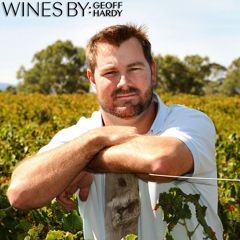 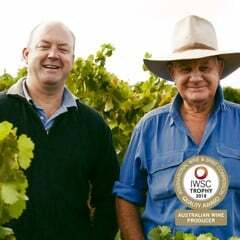 Two bottles of Pertaringa by Geoff Hardy’s Undercover Shiraz were also raffled away as Lucky Draw prizes. 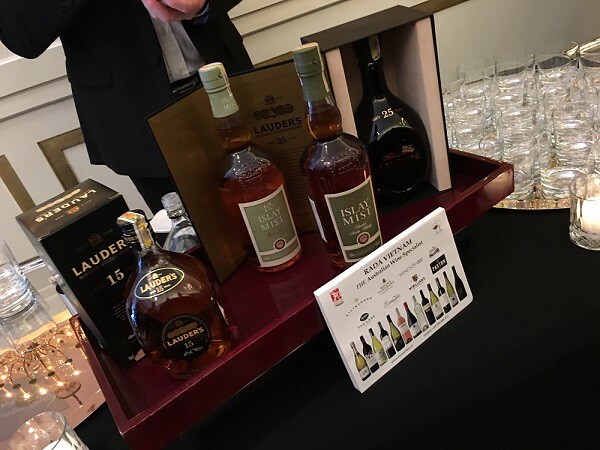 As part of our commitment to AusCham Vietnam and their events, Rada also held a tasting of some of our Scottish Blended Whiskies from Lauder’s and Islay Mist during the interval and after the presentations. 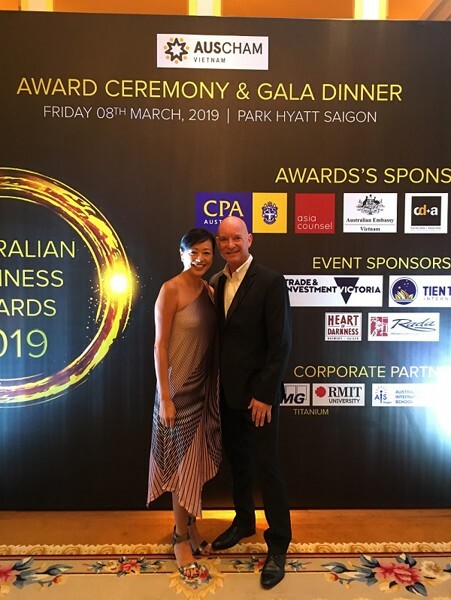 We look forward to our participation in AusCham Vietnam’s events in 2019, and to our attendance at its Australian Business Awards next year, hopefully with a trophy win!